Kirsten is Ali’s older sister. 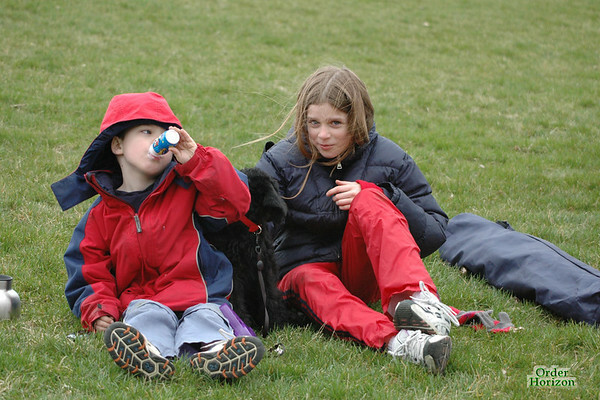 She babysits for us now and then and frequently keeps an eye on Charles and Alice at Corwin’s soccer games. She and Charles get along particularly well, although Alice thinks she’s packaged fun too. Kirsten is friends with Amalia and Anwen.